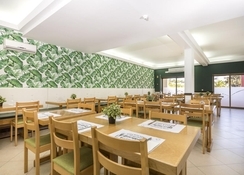 Be Smart Terrace Algarve is a fantastic hotel in Quinta das Palmerias, just 5-minutes from the sandy Nossa Senhora da Rocha beach. The hotel’s apartments are available in a variety of sizes to suit all guests, each complete with quality amenities. 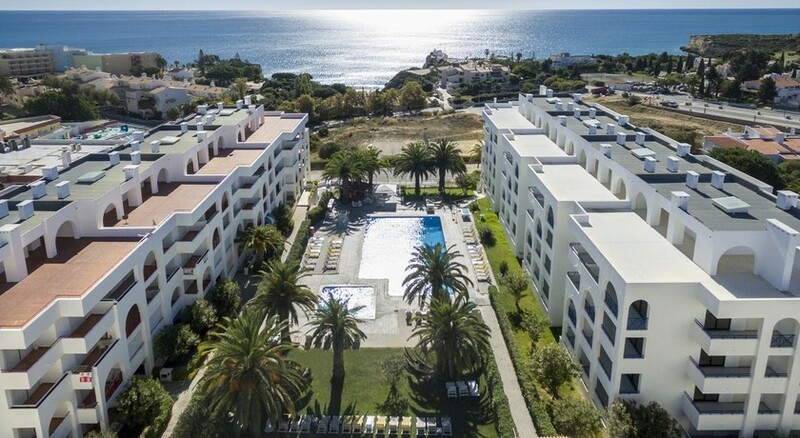 The outdoor swimming pool is fantastic for spending leisurely days soaking up the sun, with loungers available surrounded by lush gardens – plus a playground to keep young kids entertained. 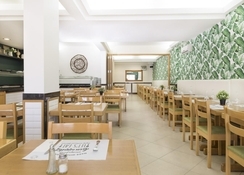 Be Smart Terrace Algarve has a choice of gastronomic delights, with four in-house venues including a Buffet restaurant, burger bar, café and pool terrace bar. Other facilities at the hotel include spa treatments such as massages, bike hire for exploring the surrounding resort and sports activities including diving, fishing and horseback riding along the coast. Be Smart Terrace Algarve is well positioned in the resort of Quinta das Palmeiras, Algarve, Portugal. What makes this hotel so special is its fantastic location, which is very close to the nearest sandy beach – great for watersports lovers. There are also plenty of things to see and do outside of the hotel, with bike hire available to explore. The Faro Airport is the closest airport at a distance of 55.2km away. The hotel houses rooms and apartments underneath different categories. The room types include Study, Apartment 1 Room, Apartment with 1-bedroom Side Sea View, Apartment with 2 Bedrooms Side Sea View, and Apartment with 2 Bedrooms Sea View. These rooms each come with the necessary amenities to make the guests feel like a home-away-from-home. Check-out some of the amenities in the rooms including satellite TV, terrace, telephone, complete bathroom, kitchen equipped with microwave, toaster and fridge and safe (additional charges). 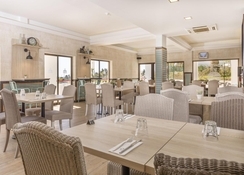 The bars, restaurants and cafés available in the Smart Terrace Algarve hotel include Mb Hamburgueria, Buffet Restaurant, Terrace Café and Terrace Bar – available for guests to unwind and indulge in. If you prefer, there is opportunity to enjoy the in-room dining service which can be ordered to your hotel room. The hotel has plenty of sports, games, entertainment and leisure installations on hand for guests to enjoy. Dive into the outdoor swimming pool before relaxing on one of the sun loungers nearby, surrounded by relaxing gardens. Book a pamper session at the massage center, or take advantage of the sport facilities including diving, fishing and horseback riding. Children can also have endless fun in the children’s playground under the supervision of the hotel’s staff members. 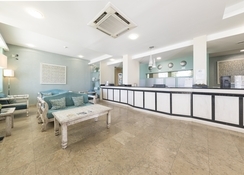 The reception services at the Be Smart Terrace Algarve hotel will be managed from the Be LiveFamily Palmeiras Village hotel, located just a few meters. 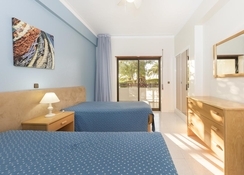 We had a great stay - the apartment was very clean and the staff very hospitable. Not far from the beach. Make sure you ask the staff to borrow a beach umbrella. Beautiful place and lovely people. Would love to visit again.